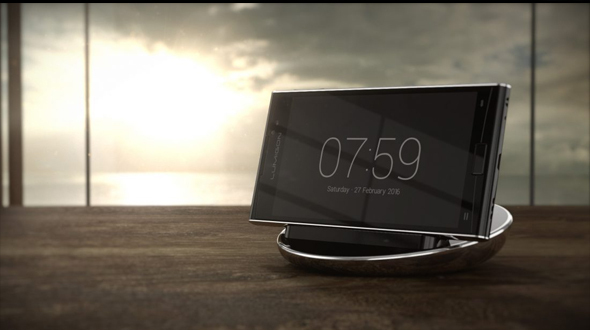 The latest phone from Lumigon is T3; Danish company is attempting to raise the bar by including a night-vision camera, a first for a smartphone. 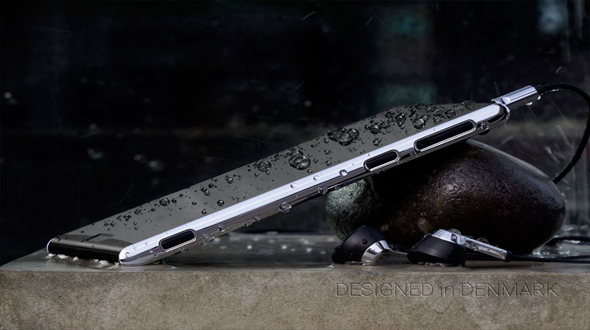 According to The Verge, "T3's high-grade stainless makes it one of the most resilient metal smartphones on the market. It isn't the most aesthetically pleasing phone, but it is dust and water resistant, comes with a 360-degree fingerprint sensor, and is even available in a 24-karat gold version. 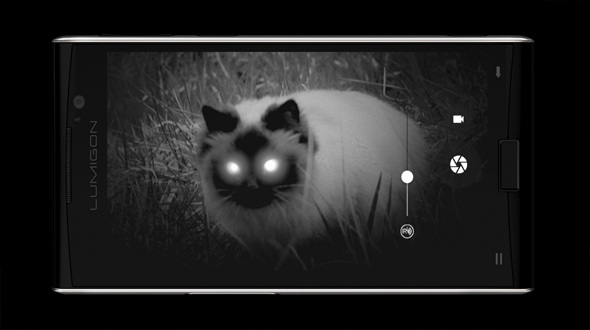 But let's be real, the only reason to get this phone is for the night vision camera, and if you're thinking about picking one up, it's going to cost you. The Lumigon T3 starts at $740 ($925 if you live in Europe), and is available now on Lumigon's website and through select dealers. "